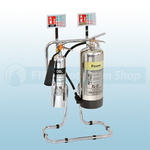 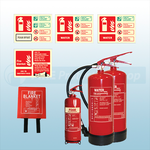 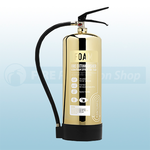 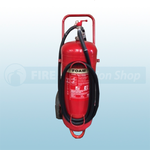 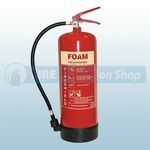 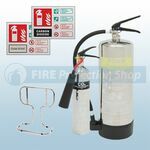 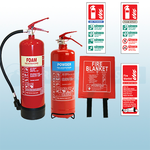 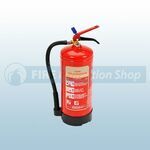 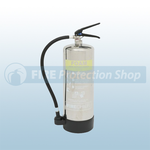 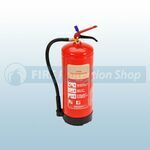 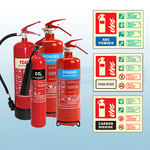 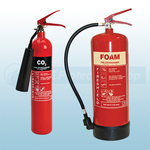 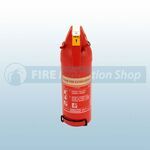 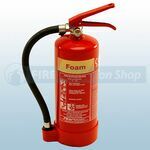 Our range of AFFF Foam Fire Extinguishers are widely recognised and trusted, they have become well known for their high quality finish and reliability. 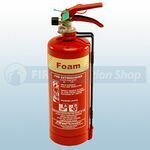 The AFFF Foam Fire Extinguishers work by forming a film over fire once applied which helps to stop the fire re-igniting. 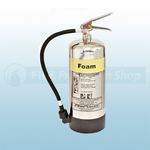 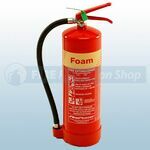 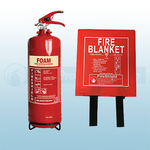 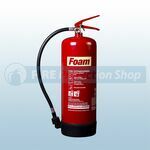 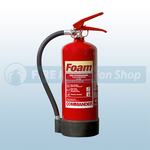 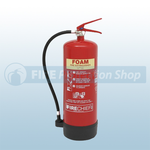 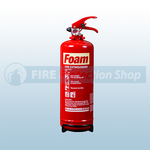 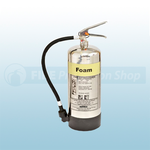 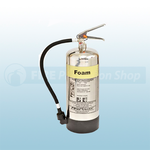 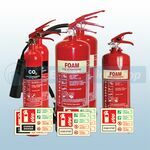 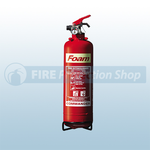 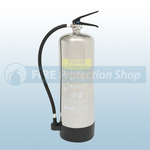 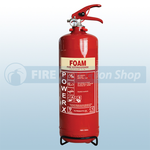 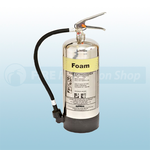 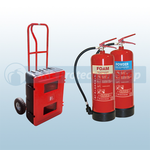 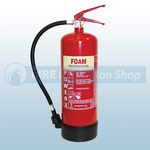 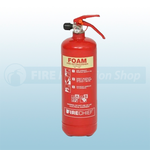 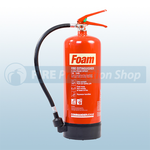 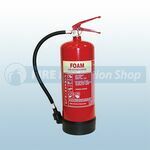 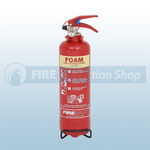 Foam Fire Extinguishers have higher fire ratings than other Extinguishers due to the nature of them and how they work. 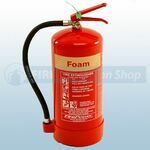 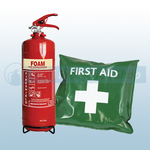 The types of risks that a AFFF Foam Fire Extinguisher would be used to cover are A class materials such as wood, cardboard, paper, straw, textiles, coal, sugar, solid plastics, rubber, furniture etc and B class materials such as petrol, oils, paints, flammable liquids and much more. 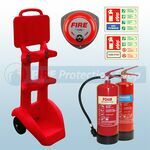 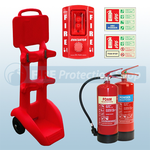 These fire extinguishers offer protection against Class A and B fires.